Uche Secondus, have visited a former Deputy National Chairman of the PDP, Chief Bode George. 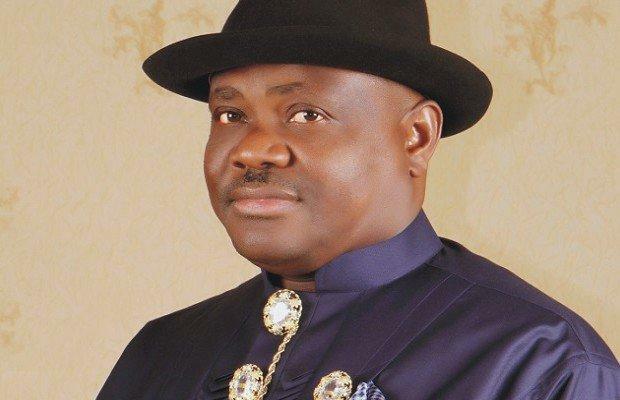 Wike and Secondus visited George at his Maitama home, Abuja, to seek his cooperation following the rancour that followed the national convention of the party. Secondus told George that he would work with everyone and nobody would feel marginalised in the party. Confirming the meeting with George to Punch on Monday, Secondus said the former deputy national chairman of the party remained his boss. He said, “Yes, we met. Chief Bode George remains my boss and I will always cherish him.